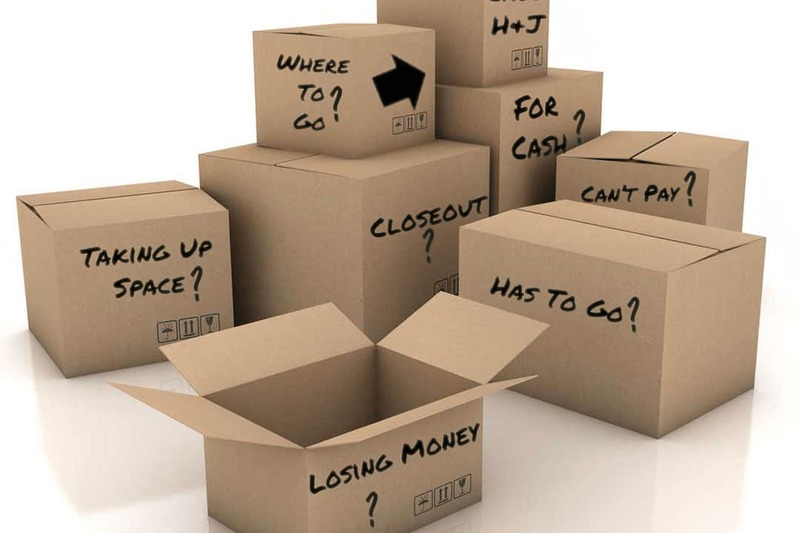 Home Inventory Shrinkage How Well Do You Know These Essential Inventory Control Techniques? In addition, inventory control personnel are tasked with the development and implementation of the inventory-taking process, as well as the reconciliation of those inventory numbers. Using inventory control techniques in a way that is efficient, reliable and cost-effective is critical to the success of any retail business. The two most common methods of accounting in the retail industry are the “retail” method of accounting and the “cost” method of accounting. Cost Accounting tracks all merchandise at cost. In other words, this metric is based on what the company paid for or has invested in the product. The cost method of accounting requires minimal recordkeeping compared to retail accounting and merely requires that a physical inventory be taken and the actual cost associated with each item be documented to determine the inventory value. A steadfast point-of-sale (POS) system, coupled with a meticulous by-item inventory control strategy, is important when using a cost accounting system. Retail Accounting tracks all merchandise at the actual retail price, which would include markups, markdowns, and sale prices. Accurate recordkeeping is essential for this type of inventory accounting, and all additions to or deductions from the retail value of the stock must be appropriately recorded. Both types of accounting methods offer advantages and disadvantages. The cost accounting method is simpler, but it must incorporate a by-item inventory system. Without a by-item system, all costs are pooled together, making retail shrink difficult to segregate and measure. For example, there would be no potential for markdown-related shrink when this system is used. The percent to sales will naturally appear lower using this accounting method. The retail accounting method enables us to focus on specific components affecting inventory shrinkage (markdowns, employee discounts, damages, paperwork, theft, and any combination thereof), enhancing our ability to monitor these issues and improving overall accountabilities. The physical inventory process is simplified because it can be conducted using retail prices, which is generally easier and less expensive than using cost figures. However, strict attention must be paid to maintaining accurate inventory records when using the retail accounting method. For example, failing to capture a product markdown will appear as shrink if not corrected. Particular inventory control techniques and accounting methods may work better for specific types of retail, and/or company variations may apply based on individual needs and systems. Do store records always accurately reflect the level of goods on hand? When is merchandise booked to a particular store? Is there a particular time when records are updated? Are records updated automatically or manually? What happens if an error occurs? Does your system flag mis-shipments, or shipments never received? Understanding how your company addresses each of these questions and others are essential to performance of many core loss prevention responsibilities. By capitalizing on opportunities to enhance our knowledge and education, we are making an investment in our own future. To learn more about inventory shrinkage and the certification process, visit losspreventionfoundation.org. This post was originally published in 2016 and was updated January 10, 2019.